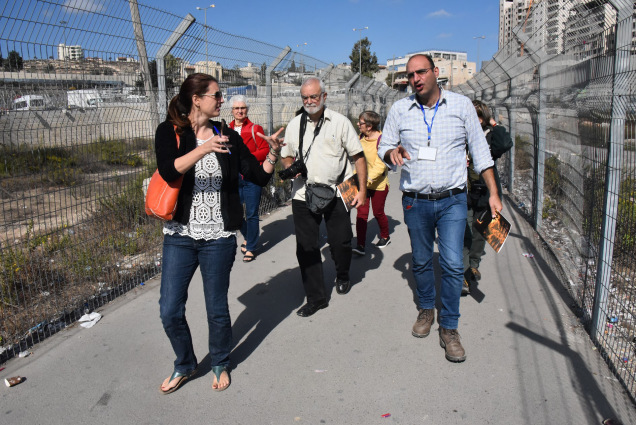 November 1st- November 10th, Sabeel organized its” Fall Witness Visit” with the theme of Challenging Christian Zionism. 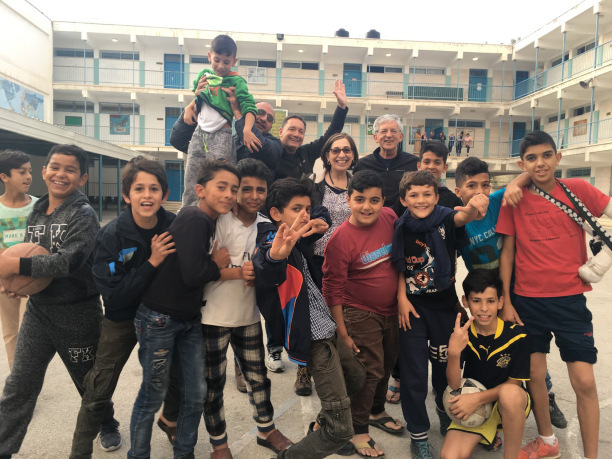 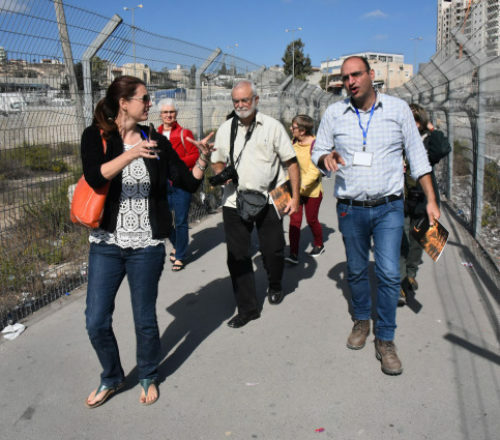 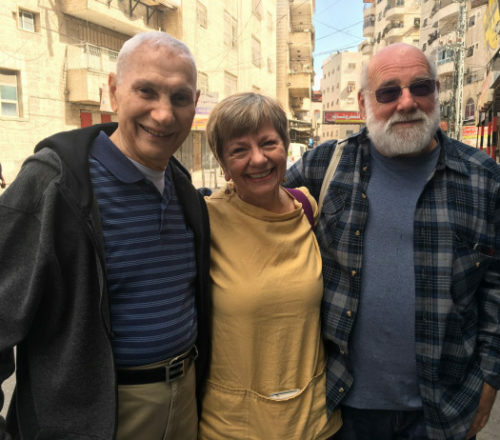 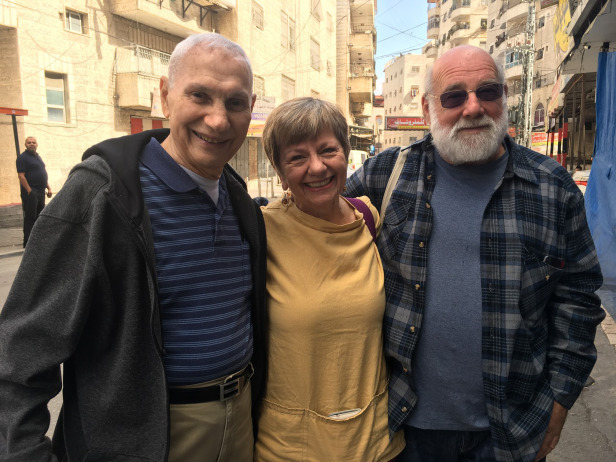 The nine day witness visit included visits to refugee camps, theological centers, worship with local communities and an exposure to Palestinian Liberation Theology. 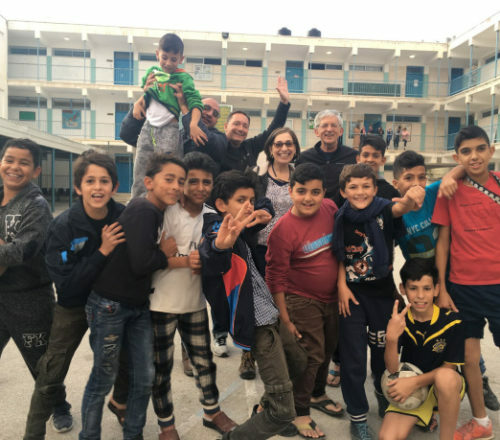 Click here for a more detailed report.